Ideal if you have just ordered a frame. These picture frame mounts are 100% acid free and are conservation standard mountboard. All mounts fully comply to FATG (Fine Art Trade Guild) Conservation level. They also pass the Silver Tarnish Test and Photographic Activity Test. Just select from the options below. 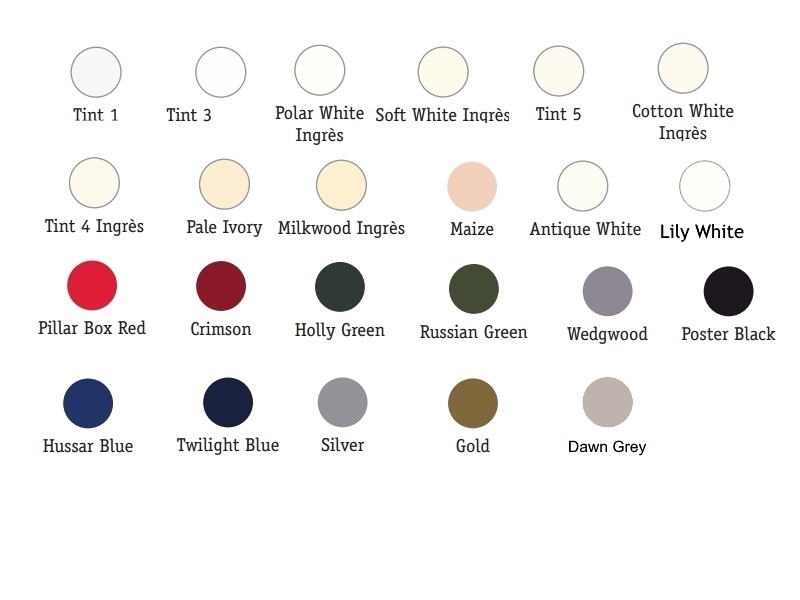 Click on Colour chart to see all available colours.Please note - these come as individual mounts not in packs. Please select the frame size / aperture, colour etc you require. All mounts are 45° Bevel cut they uniquely cut like this as it gives your artwork much more depth - no other mount cutter can currently offer this. All mounts are 100% Acid Free, Whitecore and ully comply to FATG (Fine Art Trade Guild) Conservation level. They also pass the Silver Tarnish Test and Photographic Activity Test.